Purchasing property is a legal transaction. This means it’s vital you enlist the services of a qualified US lawyer, or attorney, to help you to navigate the legalities involved in buying in the USA. You’ll be pleased to hear that there are no restrictions on who can buy property in the USA. Can you legally buy in the USA? You’ll be pleased to hear that there are no restrictions on who can buy property in the USA. However, as rules and regulations differ from State to State, we recommend consulting both an experienced realtor, and a professional attorney located in the State that you wish to buy in. You must make it your business to understand your visa requirements in advance of beginning your property search. It’s easy to assume that because there’s no language barrier that things operate in a similar way to in the UK. However, the USA is a foreign country, which means there will be different procedures to follow at every twist and turn. You must make it your business to understand your visa requirements in advance of beginning your property search. Whether or not you need a visa will depend on how you plan to use your US property. 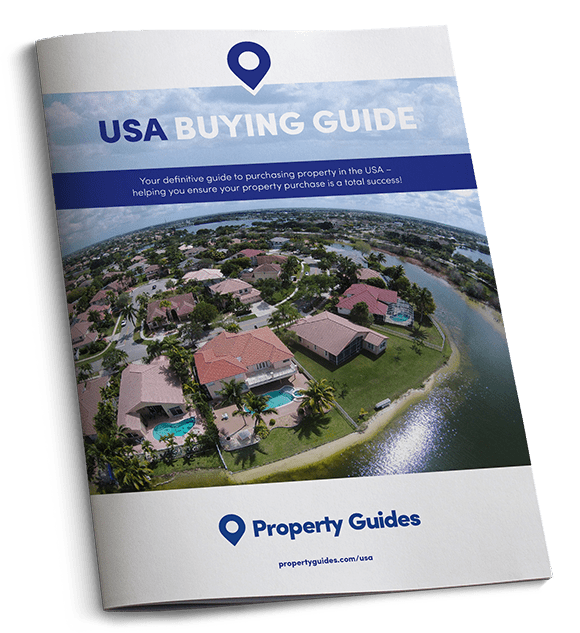 The majority of our readers looking to buy in the United States are looking to purchase holiday homes in Florida. In this scenario, you will be classed as a tourist under the USA’s Visa Waiver Program, and will be able to secure an ESTA visa, which allows all UK citizens to visit the USA for up to 90 days. You will need a valid passport to secure this visa. Application is easy – you apply online, and pay £9. The visa is then valid for multiple trips to the USA over a period of two years, or until your passport expires. As there is no such thing as a Retirement Visa in the US, your next best bet is a B2 Visa, which allows a stay of six months. You’ll be pleased to hear that obtaining a B2 Visa is relatively straightforward for retirees and homeowners. You will just need to prove you have enough funds to cover your stay, and that you are still resident in the UK. Obtaining a B2 Visa is relatively straightforward for retirees and homeowners. If you want to move to the USA for good, and you have sufficient capital to be able to invest $500,000 in a US Government-designated Regional-Center Program, you will be granted permanent residency immediately under an EB-5 Regional Center Investment Visa. Once you’ve secured this visa, you’ll be able to find work, start a business, or retire and live wherever you want in the USA. If, like most, you don’t have the means to apply for an EB-5 Visa, your best bet for staying in the US permanently will be to seek an employment-based visa. Many make the initial move by securing employment at a UK company with offices in the USA, before making the leap. You can also apply for an Immigrant Visa, which is an option open to those with an offer of employment, or those sponsored by a US Citizen relative, or a US lawful resident. The person or organisation sponsoring you will begin the visa application for you by filing a petition on your behalf with the US Citizenship and Immigration Services (USCIS). 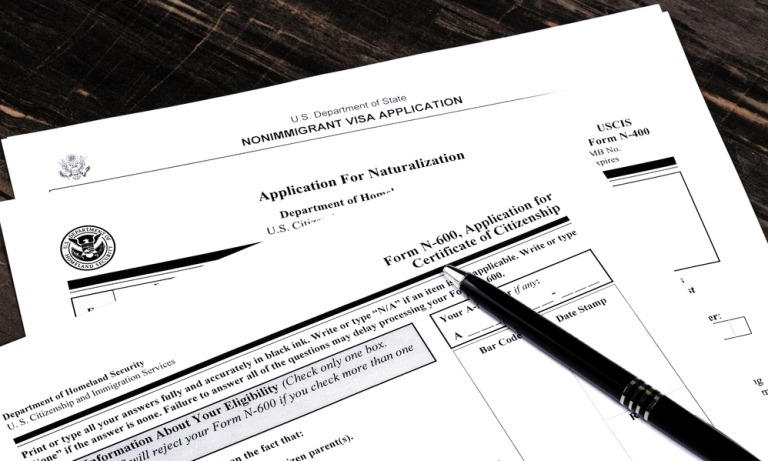 If your petition is accepted, you will need to file a lot of paperwork, pay fees, and attend an interview, and sadly, there is no guarantee that paying means you’ll secure the visa. To ensure your interests are protected, you understand all the legalities involved in your purchase, and what visa suits your needs, you need to employ an independent US lawyer. Call the Resource Centre today on +44(0)20 7898 0549, to be put in touch, or request free advice using our form below.